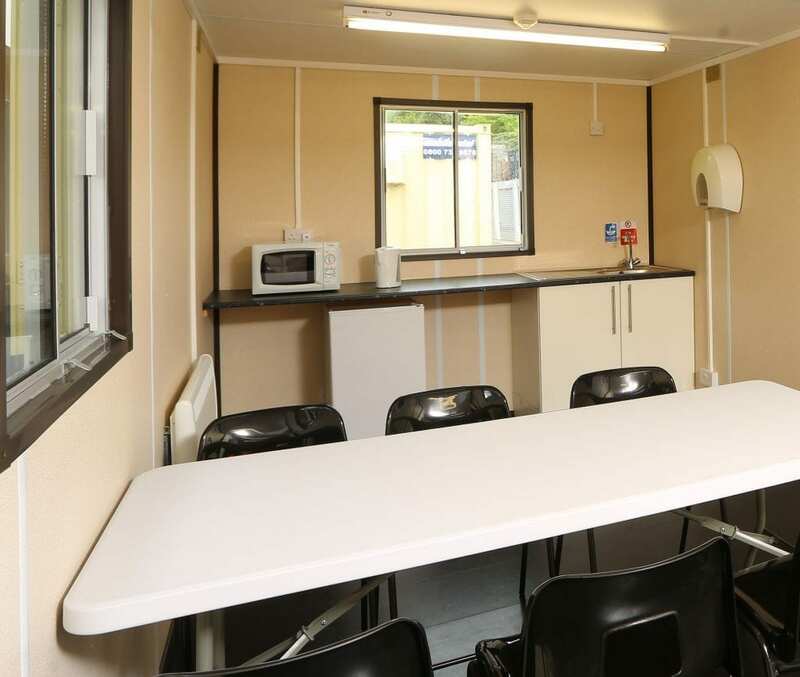 Our 24 ft canteen/mess units provide appropriate welfare facilities where portable units are required. They can be delivered anywhere throughout the UK and can be temporary or permanent. Our team of dedicated specialists can arrange any type and number of canteens. Whether it is for a construction site or a small or large event we have the solution for you.